Blessed with beautiful beaches and plentiful sun, Naples and the surrounding area is in many ways paradise. What adds to this feeling of paradise is the unparalleled Neapolitan cuisine. There’s nothing better than a Pizza Margherita looking over the gulf. 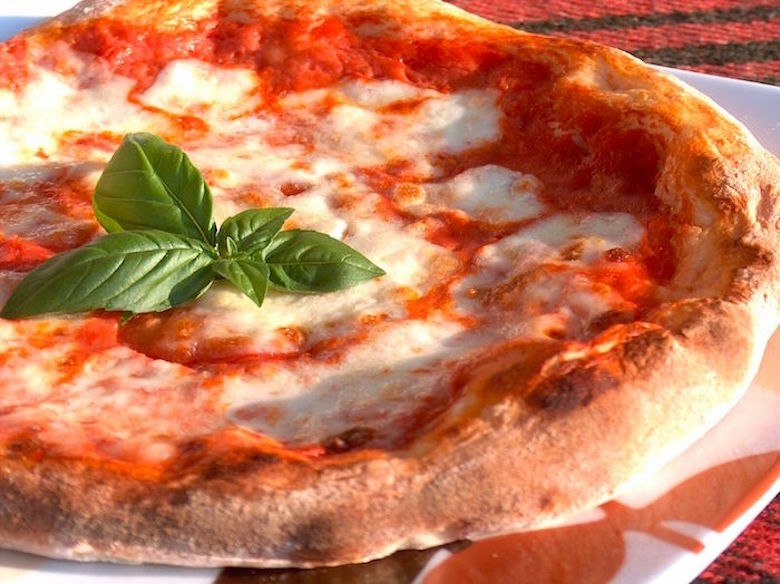 Check out this guide to the best Naples food that this gorgeous city has to offer.